Bakerian Lecture 2018 given by Professor Susan Solomon ForMemRS. The discovery of the Antarctic ozone hole by the British Antarctic Survey shocked the world in 1985. Understanding of ozone depletion contributed to remarkable changes in policy as well as in environmental science and public understanding. In this talk, key aspects of the history of ozone science will be reviewed, including the contributions of chemistry, meteorology, and atmospheric physics. 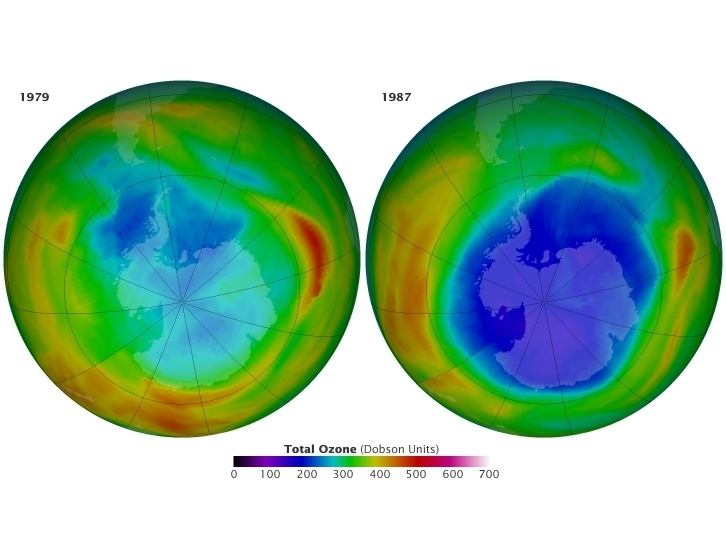 The interplay between science, public understanding and engagement, international policy, and technology that gave rise to an effective international process to rapidly phase out the production of ozone-depleting chemicals worldwide will also be explored. Finally, some ways in which science continues to advance the understanding of ozone depletion chemistry and contribute to environmental protection as the ozone layer begins to heal will be presented. 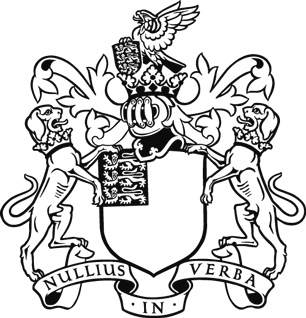 The Bakerian Lecture series began in 1775 and is the premier lecture in the physical sciences. Professor Susan Solomon ForMemRS was awarded the Bakerian Medal and Lecture 2018 in recognition of her outstanding contributions in atmospheric science, in particular to the understanding of polar ozone depletion. For all enquiries, please contact the Events team.